Here is one of the moments, which will cheer you up immediately. The situation is typical and indeed known for thousands of years, namely, man and animal in great scurries. Wonderful scurries, which happen to be highly addictive. To be exact, we are talking about a wonderful creature – Icelandic horse. Its lush mane is blowing in the wind, its hooves are barely touching the ground, so you are scurrying blissfully like on the antique Pegasus. 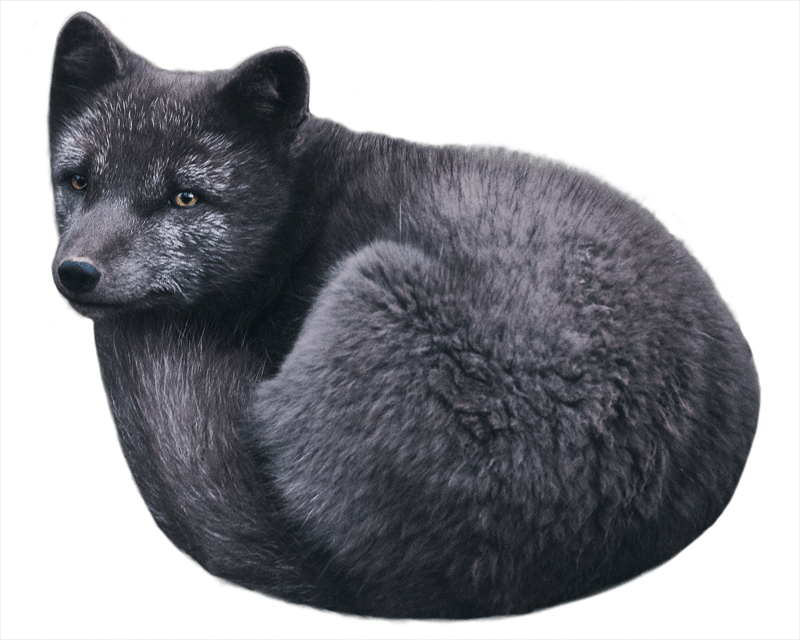 What’s more, you are moving across a dream-like landscape, on a wonderfully wide, devilish black beach, where herds of seals are playing around. From time to time, you must pinch yourself to remind yourself that it’s not a dream, and so as not to fall down from the horse. As we have already mentioned, riding on the back of an Icelandic horse is a real treat. It’s such a thrill! And the scenery… Jaw-dropping landscapes, which indulge your soul and eyes during the horseback ride await you in the east of Iceland, in Húsey. 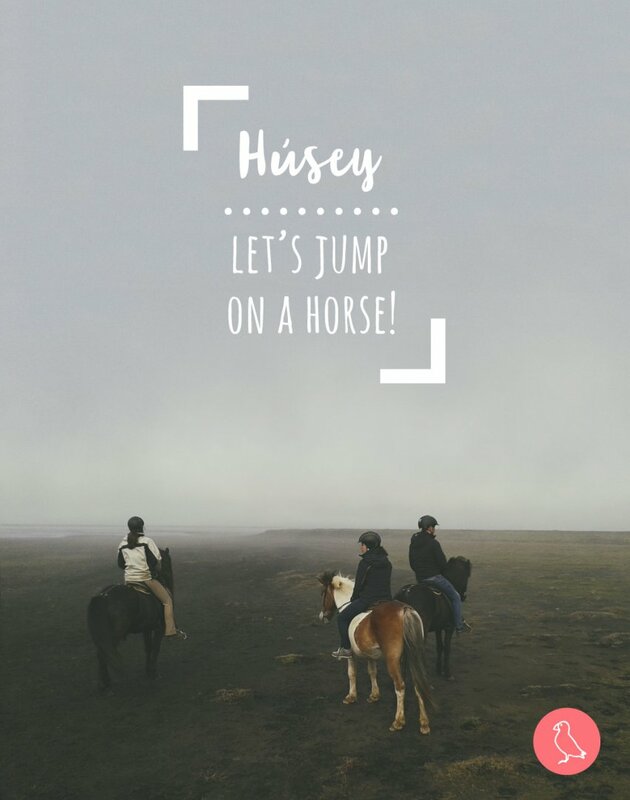 Húsey offers a truly memorable adventure and without any doubts, we can say that this is one of the best places for horseback riding across the whole country. Of course, there are plenty of places where you can go for a ride in Iceland, but not that often they are organised in such a breath-taking scenery. Another fantastic thing is that the farm in Húsey is an authentic place, which doesn’t use any special techniques to please its guests. 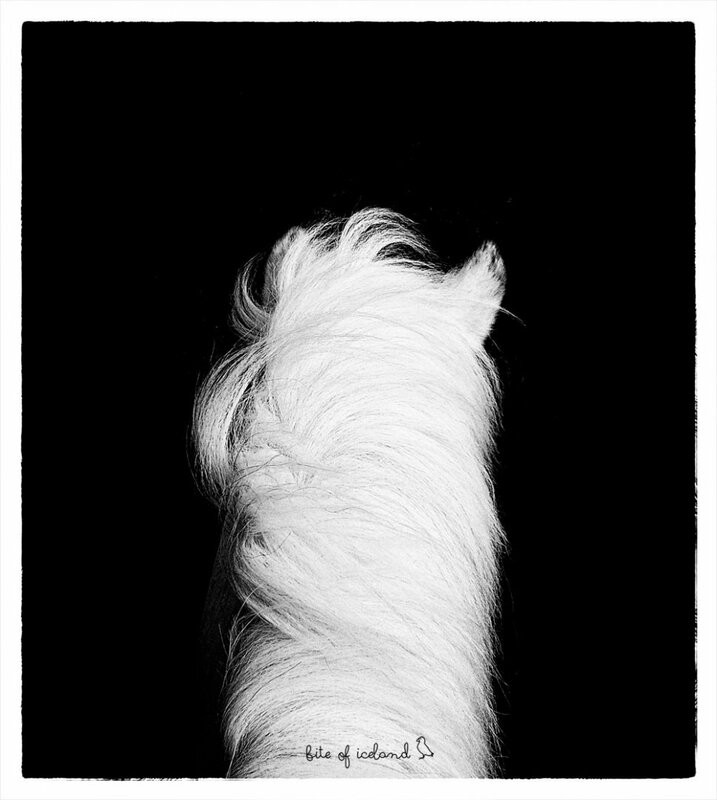 It simply captivates them with its sincerity, where the horses aren’t a force of finance, but the owners’ love of life. 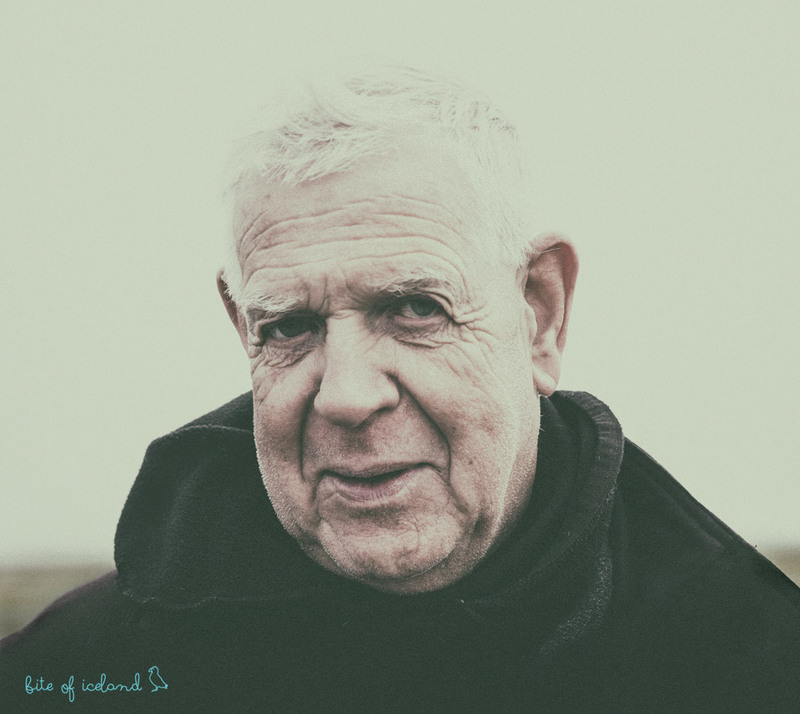 Certainly, the soul of this place is Örn, its founder and co-owner, who has lived here for many decades and doesn’t even think about stopping these amazing tours. 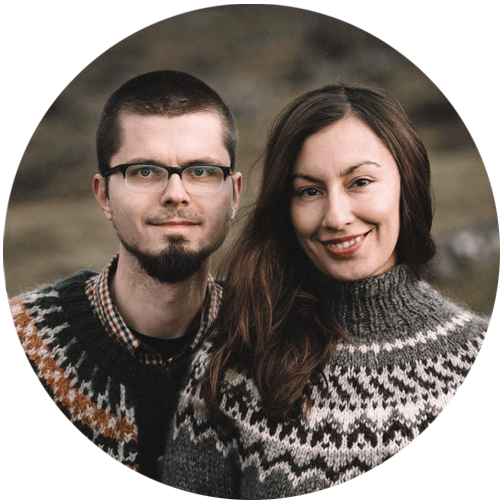 This is a very nice gentleman who can help anyone to get hooked with horseback riding and who seems to know all the secrets of Icelandic horses. Location – Húsey is located 60 kilometers N-W from Egilsstaðir. 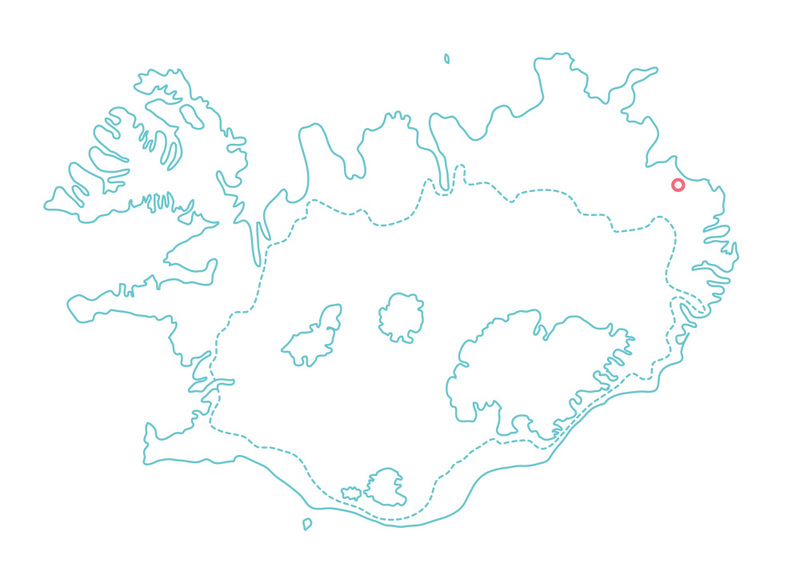 To drive there from Egilsstaðir you need around an hour (take the Ring Road, and then roads no 925 and 926). A pretty terrain, which you pass on the way for sure will give your eyes a decent amount of joy. Ride – From the farm you are going on a 2 hours trip (that’s the most popular option). Don’t worry, if you don’t have any experience with the horses. In fact, you don’t need any! For us, it had been our first contact with them and of course the first ride ever. Fantastic and patient instructors will explain you everything. Icelandic horses are cute, friendly and really gentle, so relax and don’t expect meeting a beast. The chances of spotting seals are quite huge because in this area live 12% of the whole island’s population. We’ve been on this trip twice, and we spotted quite a few seals on both of them. This area is a paradise for birdwatchers too. If you are skilled and experienced riders, you won’t be disappointed too. Just ask for a faster horse. And there are also other trip options – from several-hour to multi-day ones. Accommodation – If you would like to spend more time in this enchanted place, you have the opportunity to stay in the hostel, which they also run. It belongs to Hostelling International, so you can get a discount, if you have their card. We haven’t stayed there, as we always went to Húsey for a half-day trip. 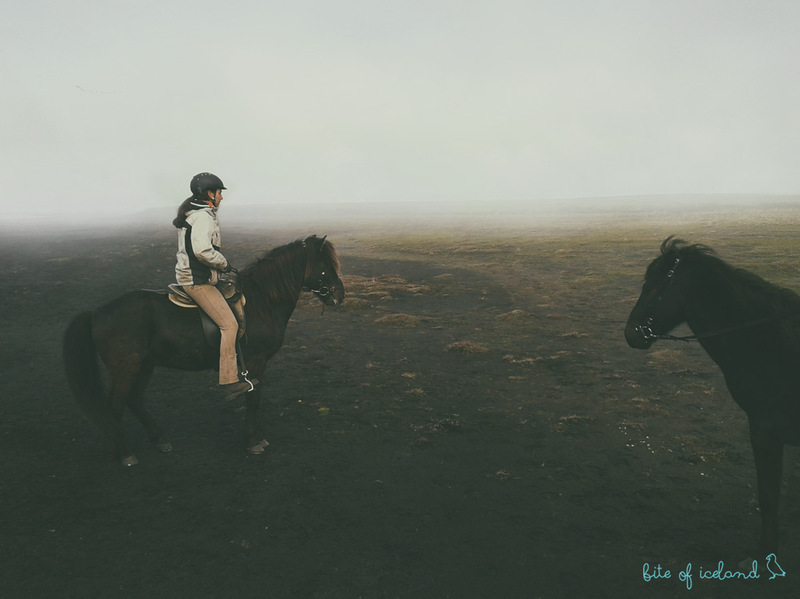 Have you tried horseback riding in Iceland? How was it? We’d love to hear it! This would have been such a wonderful experience! We had the opportunity to see some Icelandic horses while we were in the country, but to ride them would have been very special! Wow, horse riding in Iceland! This is something I never really thought existed. Looks like an interesting time though. Thanks for sharing! What an awesome experience! I can’t wait to visit Iceland one day! This was a great read! I hope to one day experience this. Ive ridden camels, elephants, and have even played with tigers, but have never ridden a horse. Iceland is some place Ive wanted to go for so long, cant wait to get there! Whoa! 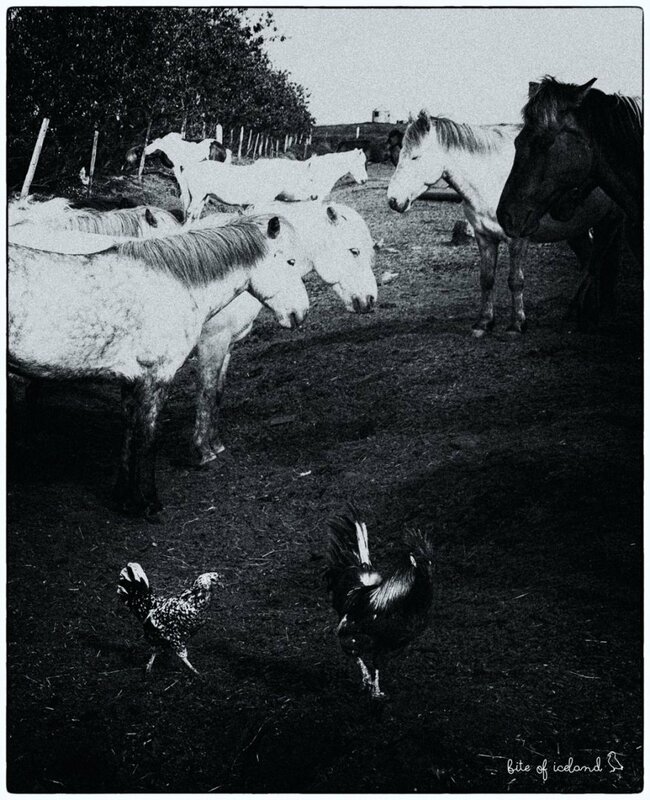 I was so excited to read this upon seeing the title that it’s about Icelandic horses. I do really like horses but never have I experienced riding one. I want to photograph Icelandic horses maybe someday when the world permits. When I look at the picture I’m reminded of the Hobbit or Lord of the Rings type of adventure. Seems a lot of fun! I love horseback riding but don’t get a lot of chances to do so. Thank you for sharing! Actually, I tried horseback riding only once, and I was in Argentina. I didn’t completely like it, though, but I know there are place where you go with a horse or you don’t go. And I’ll be happy to ride again, if the scenery is the one of your pictures! The Icelandic horses are real beauties. The horses galloping away with their manes flowing in the wind must indeed be a magnificent. And to ride one of these awesome horses, I would really feel like a knight! 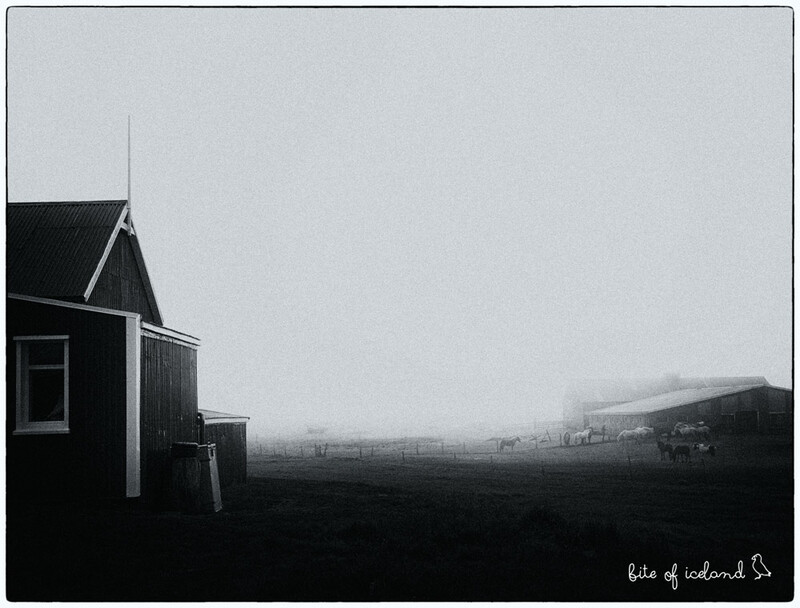 Nice pics and articles, so very moody. I’d love to visit Iceland one day. It sounds like a fascinating place. Looks like quite an experience! I would love riding the Icelandic Horses! I have never really been a horse riding guy. Weird especially since I’m from Oklahoma, USA. But I recently rode horses through the jungle of Costa Rica and along the beach so horseback riding has become a great experience! I would love to have an opportunity to ride the horses in Husey.